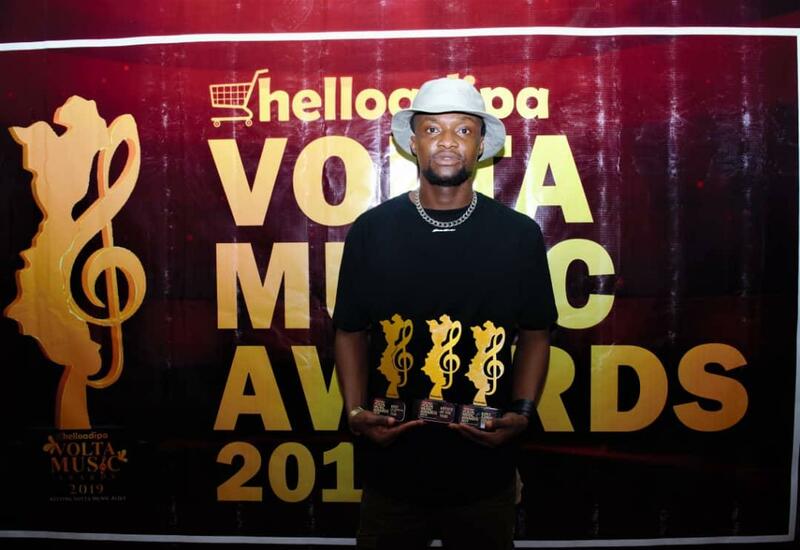 Full list of winners at 2019 Helloadipa Volta Music Awards. 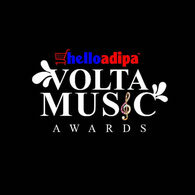 The second edition of the prestigious Helloadipa Volta Music Awards took place on the 9th March,2019 at the Ho Technical University auditorium. 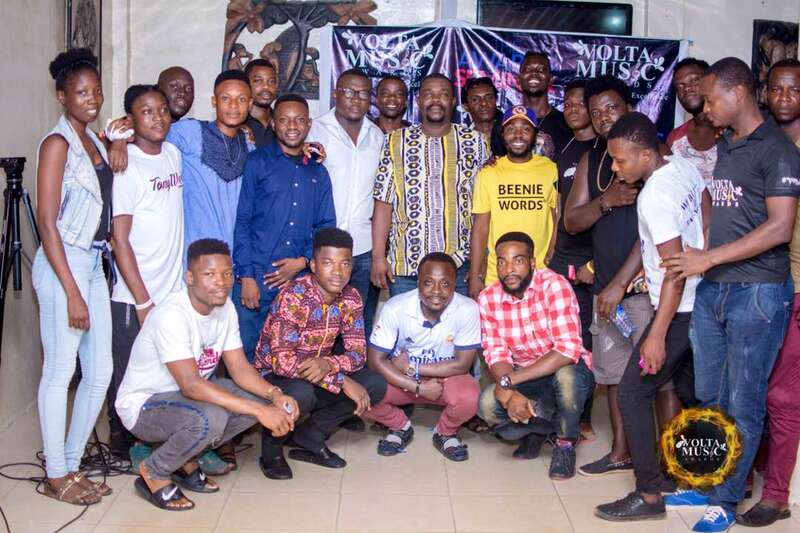 The event put together by Eventic GH awarded and shine spotlight on musicians and stakeholders who are tremendously promoting Volta excellence through music, arts and entertainment. 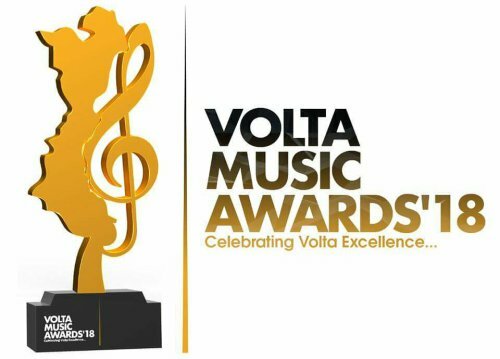 The success story of the maiden edition of Volta Music Awards (VMA) 2018 will forever linger in the memory of many generations to come. Here are the list of all winners. 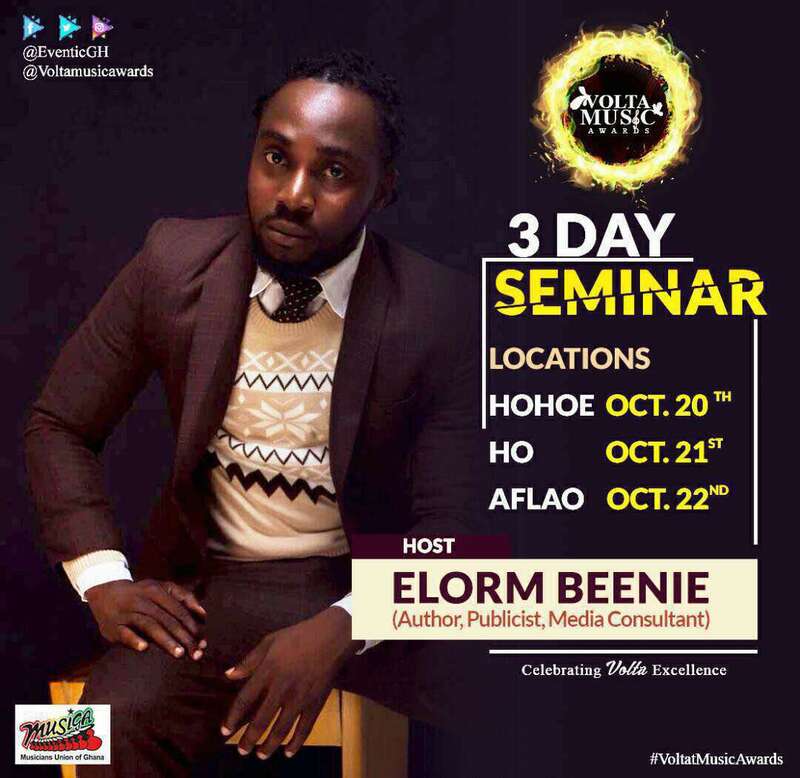 Eventic Ghana, the Organisers of Volta Music Awards held a 3 Day Seminar at Hohoe, Ho and Aflao on the 20th, 21st and 22nd October respectively to sensitize the general public and the music body on the biggest awards that will hit Volta Region very soon. 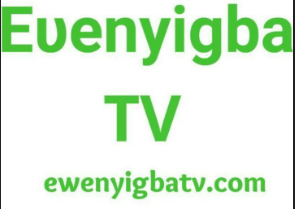 Eventic Ghana Limited (@EventicGH), Organizers of the Volta Music Awards (VMA), in partnership with the Musicians Union of Ghana (MUSIGA), announces a 3-day seminar in the Volta Region, to educate Musicians, Producers, Songwriters, and all music-related outfits on the awards ahead of official launch of its maiden edition.